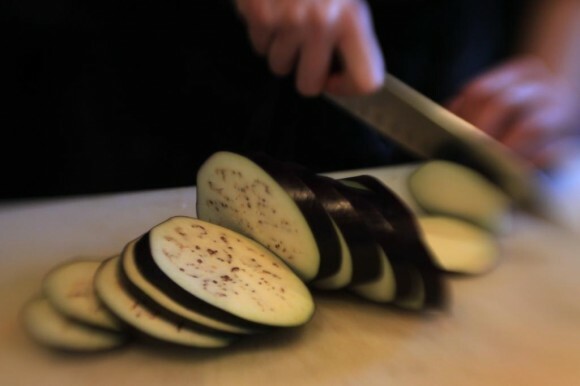 Just about every recipe starts with an instruction to cut, slice or dice. Yet few cooks possess the basic knife skills to do these tasks effectively. Successful cooking starts with the right ingredients, but how they are prepared can make a huge difference to the flavours and look of your dish.